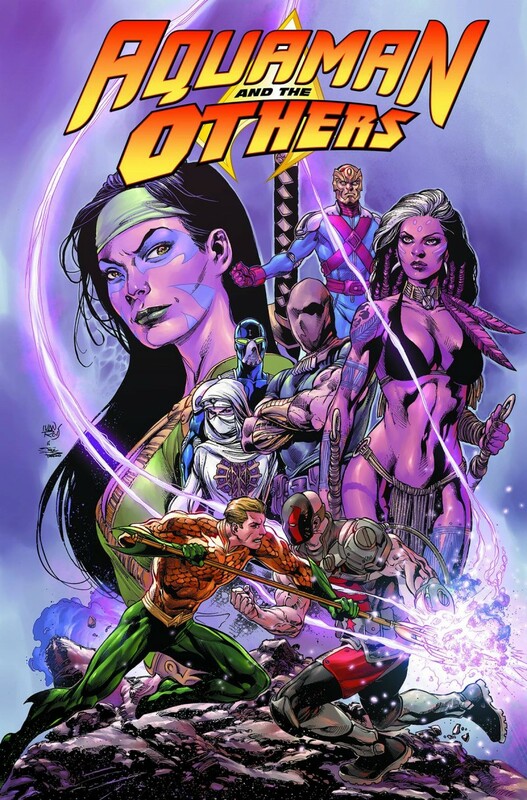 Collects AQUAMAN AND THE OTHERS #6-11, plus AQUAMAN: FUTURES END #1 and AQUAMAN AND THE OTHERS: FUTURES END #1. When the secrets of their pasts are used against them, can the Others keep their tenuous union intact? In facing deadly villains like the KGBeast, the King of Atlantis and his allies may not live to ask that question!